If you select a prepaid or monthly plan you need to select your payment options. Go to [My Account] > [Billing] > [Payment method]. Here you can select your preferred option. 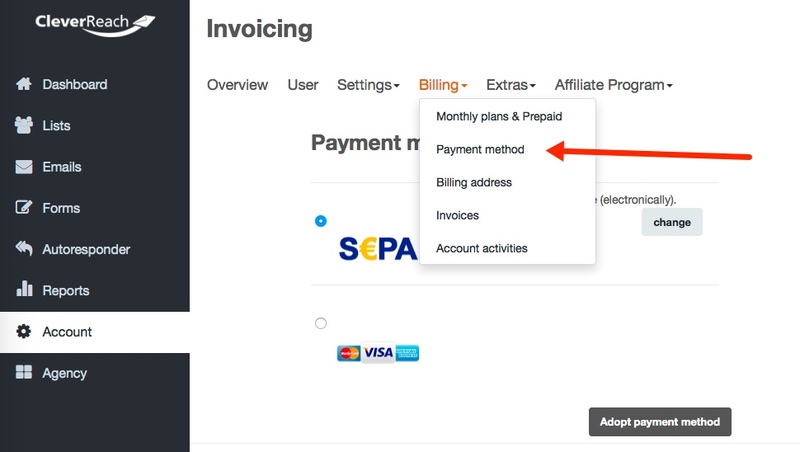 During the ordering process you can select the method of payment. How can I pay an open invoice?